Over the course of his groundbreaking career, Granger Smith has amassed a massive and rabid audience now known as "YEE YEE Nation" built through heavy touring and grassroots fan engagement. He now has a social media following of over 7 million and over a quarter of a BILLION online video views. Flagship artist on BBR Music Group's Wheelhouse Records, Smith broke onto the national scene with Remington, an album that garnered him the No. 1 single "Backroad Song." Smith was also awarded a BMI Country Award for writing, producing, publishing and performing "Backroad Song" and he followed it with the Top 5 hit, "If The Boot Fits." Backroad Song" was one of the Top 10 Most Played country singles of 2016 according to Mediabase and has been certified RIAA GOLD. Smith was nominated as Best New Country Artist for the 2017 iHeartRadio Awards and was included in the 2017 crop of artists honored during the CRS New Faces show. He released his current full-length album When The Good Guys Win on October 27 and is headlining his nationwide "Don't Tread On Me" tour. To learn more about Granger Smith, visit www.grangersmith.com. 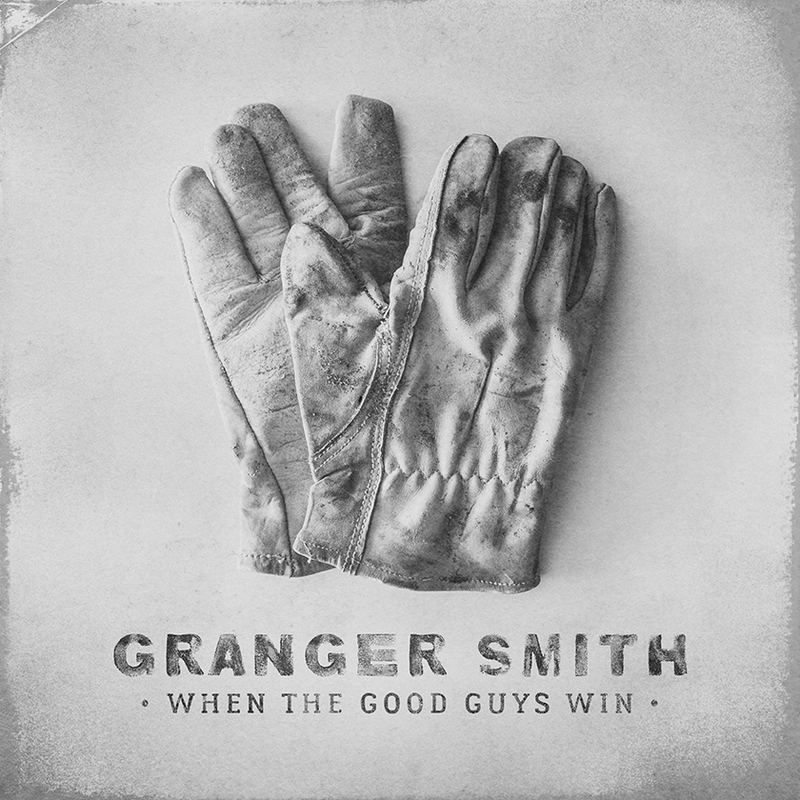 Granger Smith's album When The Good Guys Win is available now!